We get it. You spend all of this time perfecting a makeup tutorial or image hoping to get noticed by a brand only to not get reposted on their IG page. You may be wondering what you’re doing wrong or how you can improve your content to catch the eyes of your favorite company. Even though every brand has different criteria, here’s some tips to get noticed and possibly reposted next time! 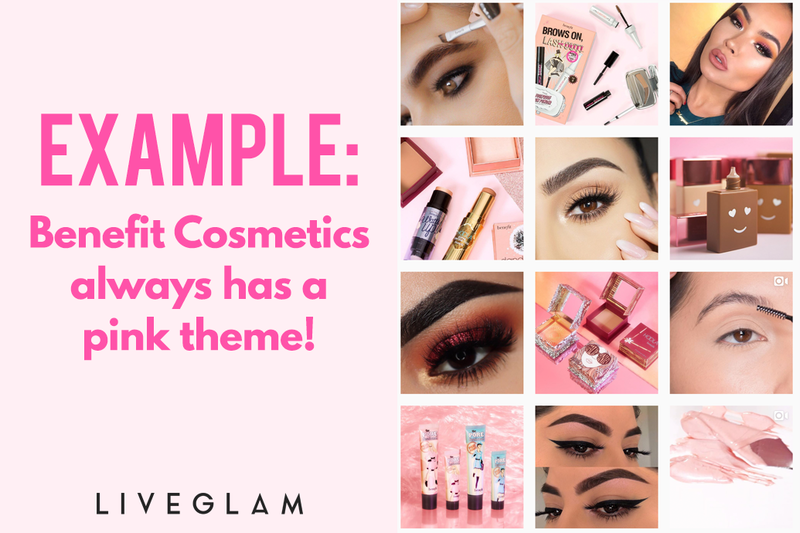 A lot of brands plan out their IG content in advance, whether its based on color, product, or a certain theme. Before shooting your image or video, check that brand’s Instagram page and try to match whichever theme or colors they’ve got going on. They likely want their page to be super cute and consistent, so pay attention to this and base your content around that! Having a high-res, quality image is super important. If your image is blurry, low-quality, or dark, a brand will likely brush it off. You don’t need to have a fancy or expensive camera to get a good picture, it’s all about the lighting! Try shooting in natural sunlight or studio lighting, just make sure the product or makeup look isn’t washed out. Also, always try to have a cute and simple background. Get creative and keep things fun and bright! You can use an iPhone or smartphone camera for this and still get stellar results. Another tip for getting reposted is making sure the product you’re featuring looks and performs its best in your footage or image. This means choosing clips that show how well the product works, such as how pigmented an eyeshadow or lipstick is with one swipe. You don’t want to look like you’re struggling with the product (and if you actually are, you likely don’t want to recommend it to your followers). The product is the star, so be its publicist and make it look great at all times! For example – If you’re trying to show off a lipstick shade in an image, make sure your lips are the main focus and that they also look nice and moisturized so the lipstick doesn’t look dry or flakey. It’s small details like this that make a huge difference! Examples of great lipstick images from our Instagram! Many brands stick to posting square images and videos on their page (1:1 ratio), so try to do the same when you’re creating content for them! Square videos are considered to be the most favorable for social media, especially mobile users. 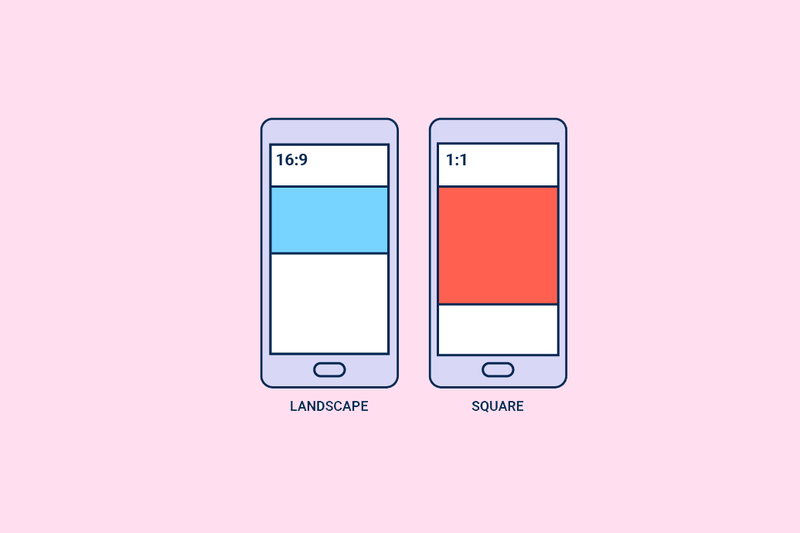 If your image or video is in landscape mode and a brand only posts square, this can surely prevent you from getting posted. If you’re unsure what this means, head here for more info and learn how to make your content 1:1! Lastly, the way you tag brands is super important. That’s how we find you after all! Make sure to always use the proper hashtags in the caption of your content when trying to get noticed by a brand. This mean going to their page and seeing what hashtag they tell you to use in their bio. If you don’t use the exact hashtag they provide, they probably won’t see your post! Also if you simply @ the brand in the caption with no hashtag, they likely won’t see it either as it’ll get buried in a ton of other notifications. It’s also important to list which specific product and the shade name in your description. 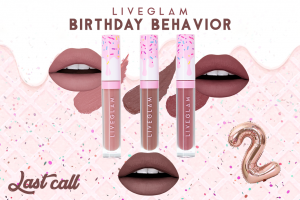 For example, if you’re wearing a KissMe lippie and just tag @liveglam.co in the caption, we can’t necessarily tell which shade you’re wearing since they look different on all skin tones. Brands like to mention what the user is wearing in the caption, but can’t do it if they don’t know what you’ve got on! 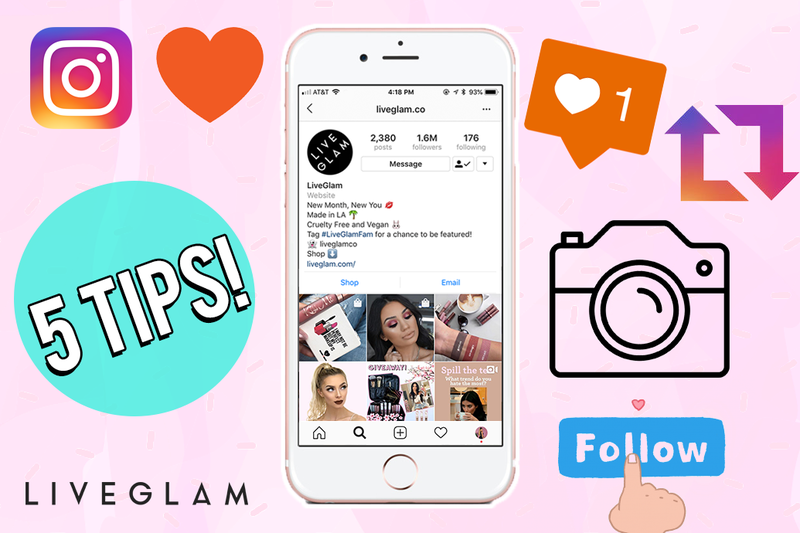 Now that you’ve got some new tips, try them out and see your IG flourish! Have more tips? 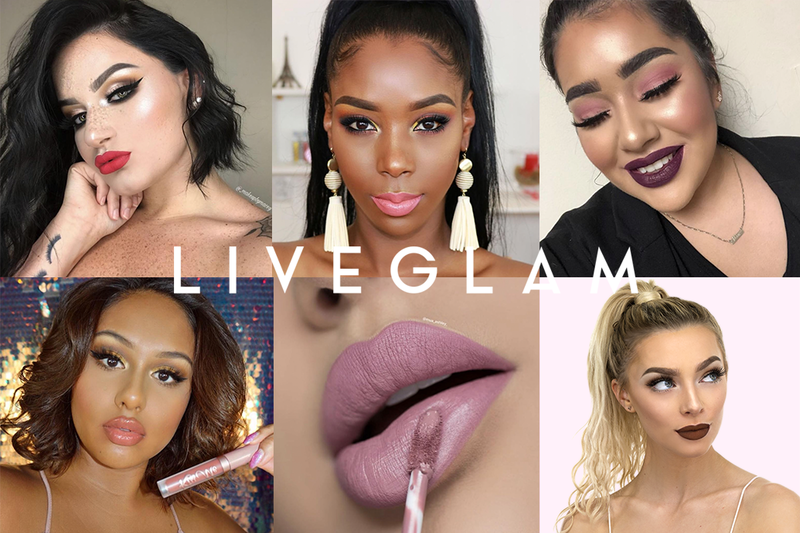 Share them below with the #LiveGlamFam!